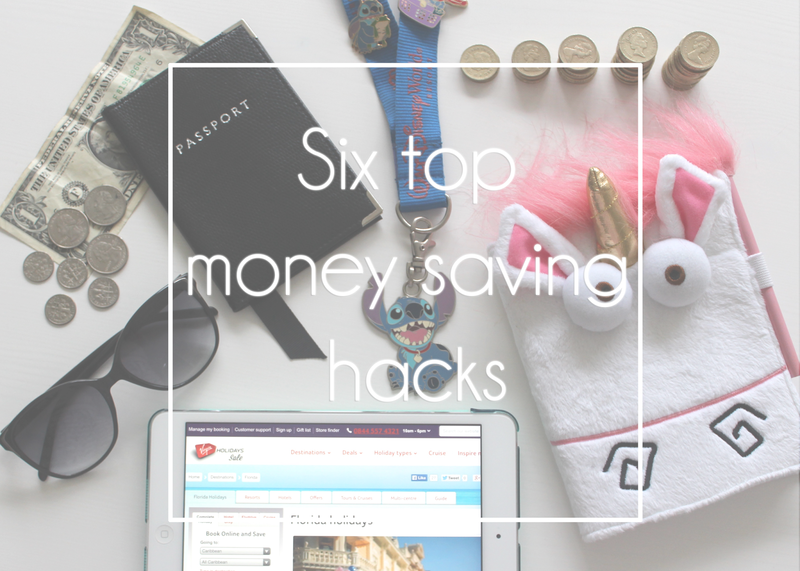 As January's notoriously the time when we make plans and resolutions for the rest of the year, it feels right to be talking about savings, whether it's putting aside money for a sunny summer holiday, or those bigger long-term goals like saving for a car or a flat. 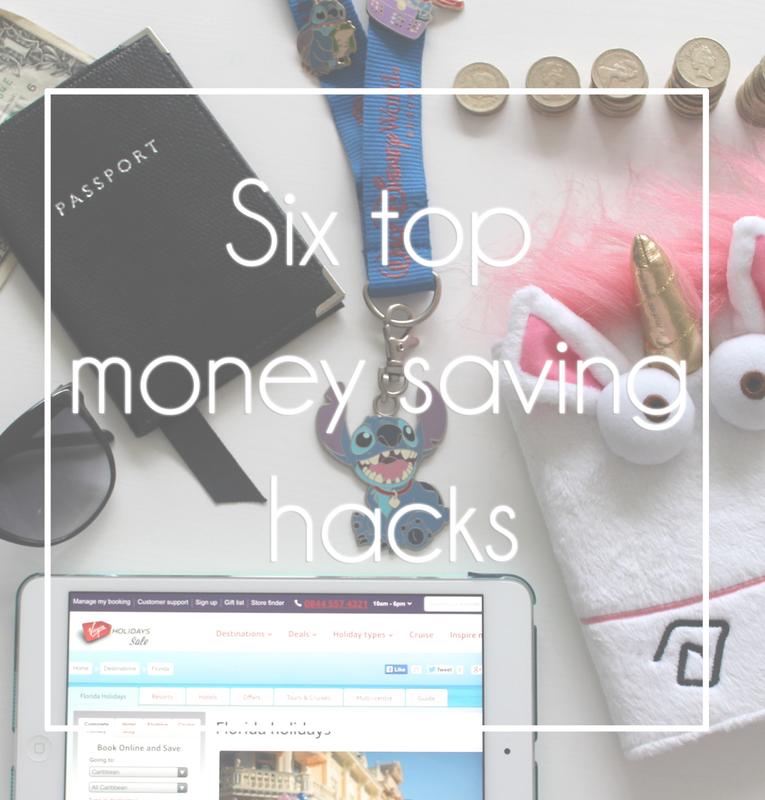 Here I'm listing my top six hacks for achievable saving when you want to save up for something special. Personally, if I put myself on a total ban from all spending other than the essential bills and what not, I'm bound to fail. I find it's much easier to concentrate on saving if I set myself a more realistic goal for how much I can save, and still leave myself some money to fritter away on fun things, like new lipsticks. Just like a diet, gradual, positive changes to your spending and saving habits are more likely to last long-term. Making a decision to start saving, and actually doing it are two different things. I make countless broken promises to myself whether it's about saving more money or eat fewer biscuits, so the best way for me to succeed with my spending goals is to make things automated. Once I've decided how much I can realistically save, I set up a direct debit transfer in my current account to transfer that money into my savings account. I set the direct debit to come out once per month, on the day I get paid, so I don't even have to think about it, and the temptation to spend the money I should be saving is immediately gone. I make the most of my bank's iphone apps too, so that I can always check my balances and know exactly how much money I have at any time. If I've reached the point in the month where payday seems a long way away and I've spent my disposable cash, I'll start trying to avoid the common causes of my spending habits. I see no point in agreeing to go shopping with my friends only to mope around coveting all of their purchases (or worse caving in and busting out the credit card). Instead I'll arrange to meet them for coffee afterwards, or invite them round for a night in eating a cheap but healthy home-made dinner. I'll also walk the route to work which avoids all of the coffee shops, leave my plastic at home when I'm out, just taking the cash I need, and I'll delete promotional emails from my favourite shops without even reading them. There's nothing more likely to make me spend than a sale or a special offer, so when I don't have money to spend, I try not to look! It's amazing how making a new shiny purchase makes you completely forget all of the wonderful things you already have at home in your wardrobe and makeup drawers. I'm so guilty of this, and when I'm in a saving mood I'll go shopping my stash instead of spending. It's a great way to uncover some gems I totally forgot I had, or to revisit old favourites. 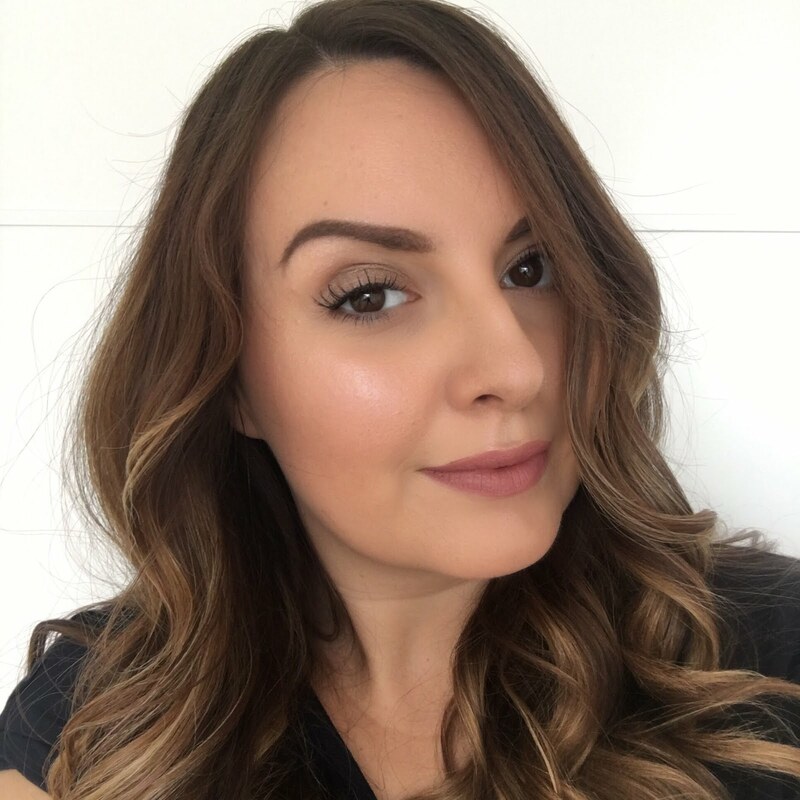 As a beauty blogger there's a feeling of pressure to always be buying new makeup to write about, but actually, a post on a faithful mask or a re-discovered eye shadow can be just as interesting, and it means you're not posting about the exact same thing as everybody else. Trying a little DIY whether it's an at-home facial, baking and cooking instead of eating out, or even making your own clothes (I seriously want to try this in 2015! ), can also save you money and be a whole lot of fun too - you might even find a great new hobby you love. When I'm saving up and shopping my stash, it always gives me the urge to have a good sort through what I have and I find plenty of things I just don't use or need anymore. I'll sort them into categories of charity, boot sale, ebay and things to give to my friends or my Mum. Generally I find selling on ebay a lot of effort because of all of the rules, so I'll put things on there that I know are worth a bit more money, such a good label clothing and unused makeup or skincare, and I can usually make £100 or so to top up my savings or to spend on new stuff. In contrast, boot sales are a place where you can sell almost anything and there'll always be someone who wants to buy it, although they might only want to pay 50p! Once I've amassed a good lot of junk I want to clear out I'll drag myself up nice and early and get down to the boot sale - I enjoy the wheeling and dealing element and having a bit of banter with the customers, and it's nice to have that immediate cash-in-your-pocket reward at the end of the afternoon, as well as a tidy and empty spare room! Lastly, nothing motivates me more when I'm saving than knowing exactly what my reward will be at the end, and I like to enjoy planning and really getting excited as I near my goal. At the moment for me it's a holiday to Florida in September, so an easy way to keep me motivated with my saving is to go into crazy planning mode for what I'll see and do when I'm there. Choosing between all of the hotels, figuring out which parks I want to visit and where I want to eat are all part of the fun for me. Aside from holidays, which are my main savings motivation now, back when I was saving a deposit for my house I used to obsessively read home magazines and websites deciding how I wanted to decorate my own space once I finally got it. And even when you're saving for something a bit smaller, like maybe a new handbag, reminding yourself of that goal by keeping a picture on your phone lock screen, or visiting your intended purchase in the shop now and again for a closer look, are all good ways to keep you focused. If you're planning to save and don't have a separate savings account yet, then I'd really recommend getting one. When I used to save money by putting it into a jar, it was always too accessible for me and I'd find myself 'borrowing' money from the jar when I needed change for something, and of course I'd never put back! Having a separate account for savings just makes everything clearer so you know what's for you to spend and what's not to be touched, and it's a rewarding way of seeing your saved money grow as you can track the money you put in and when without that being lost amongst lots of transactions. Also with a separate savings account you can look for one which gives you a better rate of interest to help your savings grow a little bit faster. Interest rates are nowhere near as great as they used to be, but every little helps! Are you a spender or a saver? Do you have any tips to share? Thank you! Ebay is a necessary evil! I love the "shop your stash" idea! Whenever I do this, I'd end up with a whole Zip-Loc bag's worth of barely touched makeup and beauty products to give away to family and friends. This always makes me realize that I don't have to buy everything I see, and gives me a better idea on what's worth buying, what's not.